Meet the 2019 Civic Sedan and Coupe! 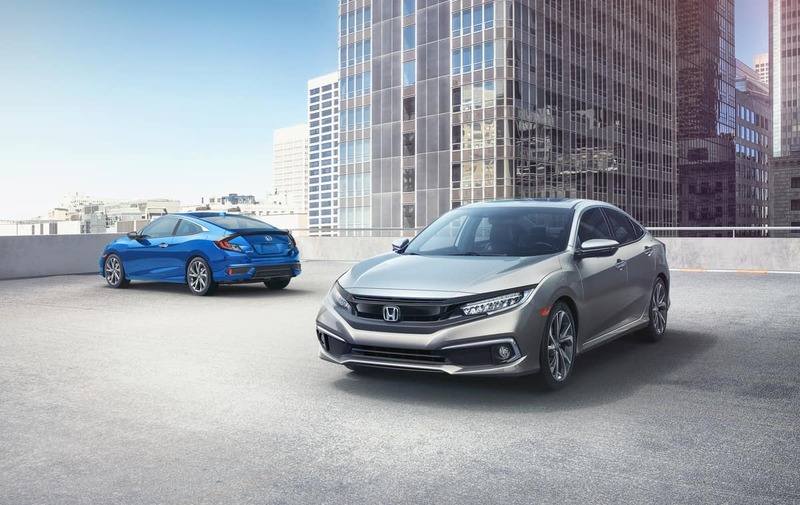 After winning multiple awards, Honda is reintroducing the Civic Coupe and Sedan which both include updated styling, a new Sport trim for both body styles, and standard Honda Sensing technology. 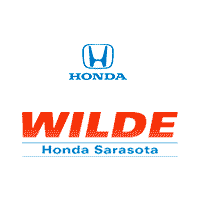 The Honda Sensing technology includes Collision Mitigation Braking System™ (CMBS™) with Forward Collision Warning; Road Departure Mitigation (RDM) incorporating Lane Departure Warning (LDW); Lane Keeping Assist System (LKAS); and Adaptive Cruise Control (ACC). The new Civic Sedan and Coupe offer evolutionary styling updates, front and rear, including a new piano black upper fascia “wing;” restyled lower fascia, bumper and lower grille; a full-width splitter; chrome side pod accents; and updated LED headlights. The Civic Sport’s increased attitude comes from a high-revving 2.0-liter 16-valve DOHC i-VTEC® engine mated to either a smooth and efficient CVT with G-Shift Control or a slick-shifting 6-speed manual. Adding more tech to the Sport, the new trim receives the updated 7-inch Display Audio with Apple CarPlay™ and Android Auto™ integration and volume button.